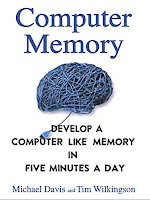 What If I told you that you could learn and memorize more in less time? Stay focused, quit being frustrated, Improve concentration, be more productive and absorb info like a human sponge… and best of all do it in as little as five minutes a day? Effortlessly remember important dates, appointments, meetings and schedules weeks, months or even years ahead without missing a single one! 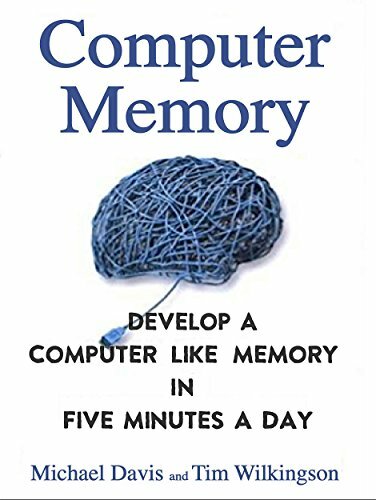 Painlessly remember information that will boost your career, skyrocket your grades and save yourself the sheer inconvenience of having to carry thick references!